It has been just a few days since European Union’s GDPR was implemented. I have discussed earlier in an article solely devoted to GDPR that it was likely to have dramatic impacts on the users of social media websites the world over. Well, the users of Twitter have already started receiving the aftershocks of the same. 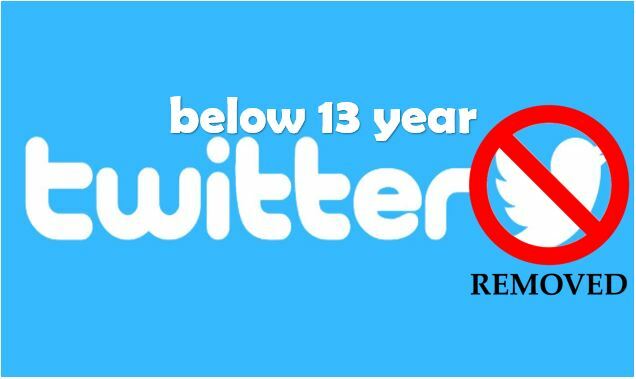 Twitter is taking the revolutionary step of removing the Twitter accounts of all those people who were below the age of 13 years when they started using their handle even if they are above the age mark now. The number of people who have been locked out of their account as a result of this move isn’t definite yet. However, the trending #TwitterLockout points out that there is indeed a substantial number which has faced the wrath of the EU laws. Moreover, some sources even suggest that business accounts which had listed the founding date of their company as the “birth dates” have been suspended too. The users who are not being granted access to their accounts have also received emails from Twitter warning them in clear words regarding the same. 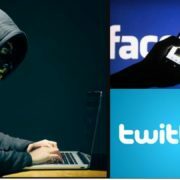 Some users have also reported that before the suspension of their Twitter handle they were prompted to update their birthdate on their profile. Twitter is already starting to lose a lot of youngsters to other platforms like Snapchat. Thus, it might not want to further its risks and thus lead to an incremented shrink in its user base. However, it is still recommended that if you are one of those who has lost access to their account the best that you can do for yourself at the moment is start afresh. Facebook is pretty strict when it comes to such rules. While enrolling for an account, it makes a point to explicitly ask the interested party if he/she is above the age of 13. Though Twitter tries to match the same too, it has never really done anything in the past to enforce this law with much vigor. However, the GDPR laws have changed the scenario altogether. Under the law, it is now mandatory for a user to be above the age of 13 to enroll in a social media account. This left Twitter perplexed as to what it could do with the massive chunk of data that was produced by its underage users. Twitter’s easy solution of proceeding with deleting all those accounts hasn’t struck well with many of the users who are now flooding sites like Reddit with complaints regarding the same. 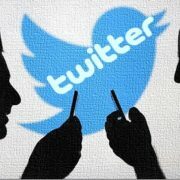 Twitter has not taken substantial steps when it comes to ensuring that the affected users do know of a way to secure their accounts. Though, it is asking the users to furnish their age verification through valid ID proof. 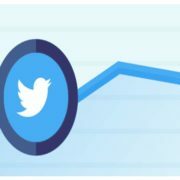 While some users have managed to regain access to their accounts in this manner, a large number of them still report that their emails to Twitter have mostly gone unanswered. This strict outlook of Twitter is not surprising when you see it in the light of recent developments. GDPR is a pretty strict law in itself. If an organization doesn’t take all possible steps to comply with the same, it can end up paying astronomical fines. Thus, big and small corporations alike have now brought massive changes in their user policies the world over. This also points out that you are better off sharing the least possible personal information on these social media platforms. When Twitter first asked its users about their birthdates back in 2015, it was just thought of as a way to remember “little celebrations”. The users who had skirted around Twitter’s terms and conditions during their sign up must have thought very little about the repercussions of the same. No one knew back then that this possible information could haunt them in this manner. There are still a vast number of organizations which are yet to follow the GDPR. Let’s see what new developments the coming days unfurl.